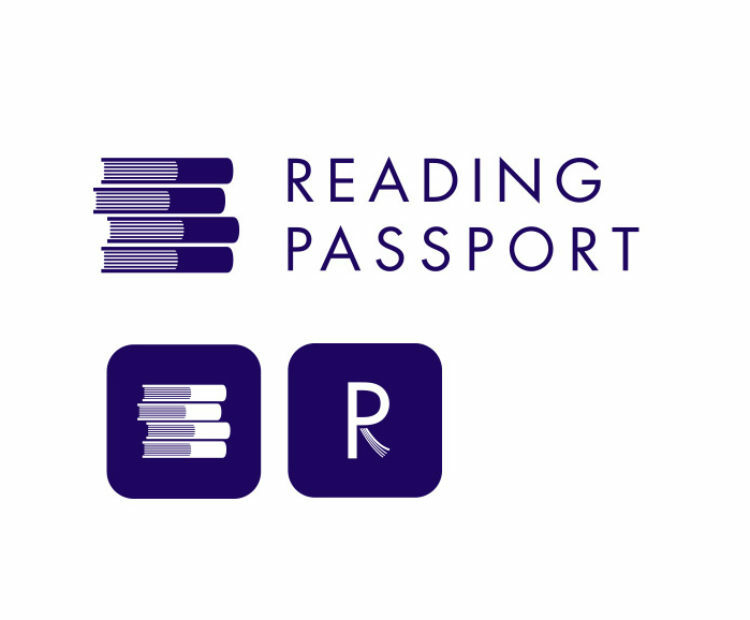 We are delighted to announce that our brand new reading app, Reading Passport is now live. Available via Google Play Store and Apple app store, download it today and go on a reading journey of the South West with us. 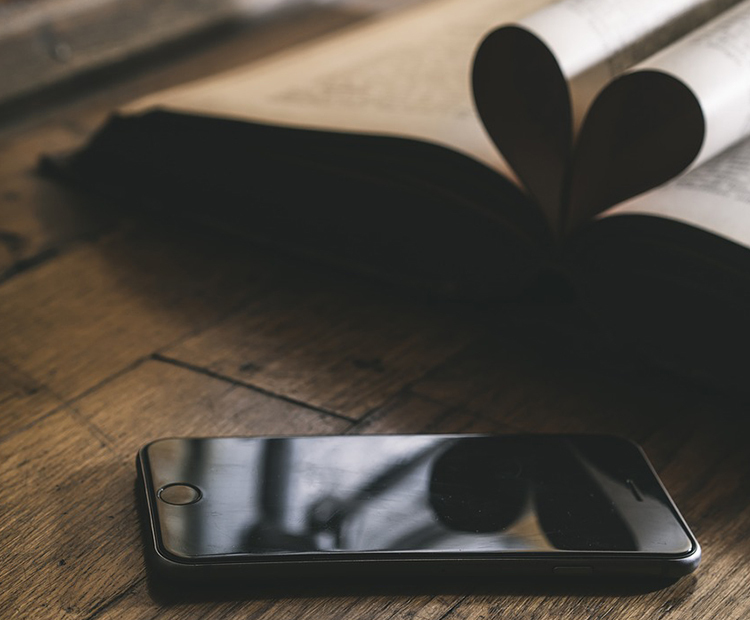 Curate your digital book shelf, check out our featured reading list and earn stamps to unlock the region's literary heritage. 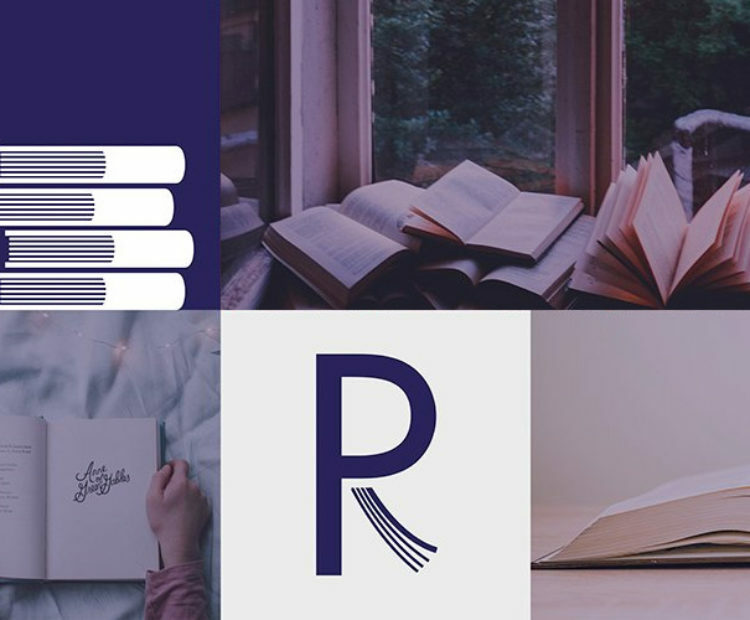 If you're inspired to write, head to our Community page to add your own writing and review books. 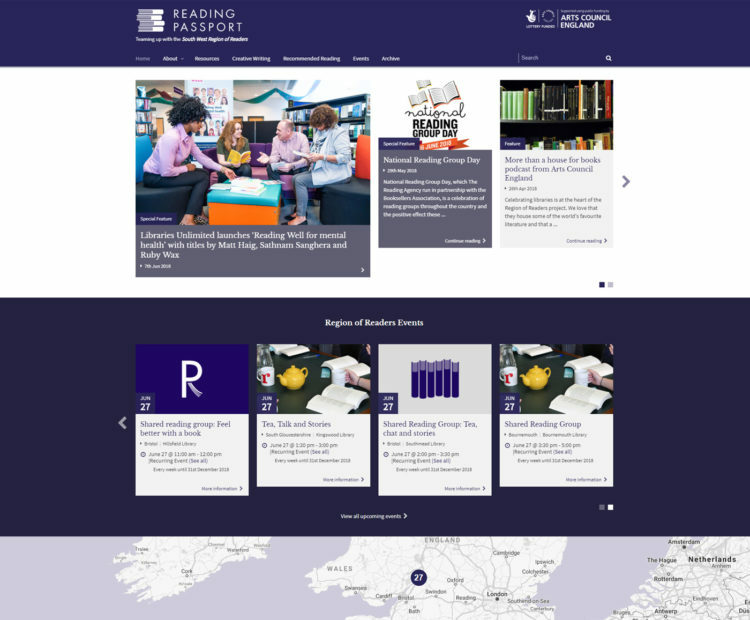 This year, our annual Reading Passport project is teaming up with South West Region of Readers to bring you exciting new content in digital format and through the libraries’ Shared Reading Groups. Our brand new website has now gone live, click on the button below to see it. 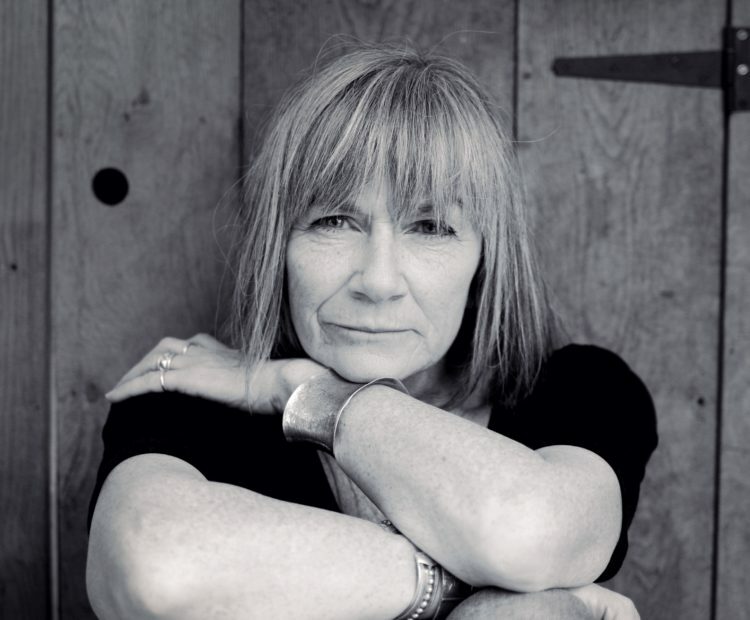 They inspire and support people to read great literature aloud together. This simple idea changes lives and builds communities. Visit the Facebook page and Twitter feed for the latest information. South West Region of Readers app launches today!